Today Mobilink declared that it has cooperated with Samsung to exclusively bring up the Samsung S6 and S6 Edge mobiles for customers. The introduction happened along with Samsung S6 and S6 Edge global launch and is in line along with Mobilink’s strategy of launching the newest smart phones to the market. This introduction is going to offer customers along with the chance to experience Mobilink’s superior 3G and voice services on the most creative device till date. 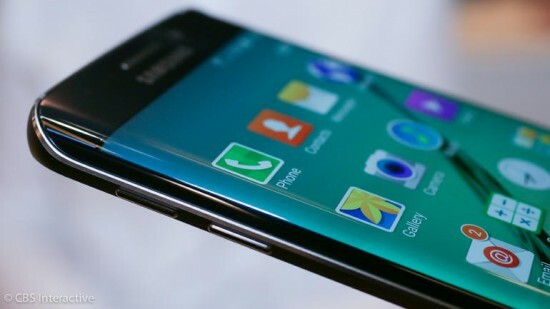 Galaxy S6 Edge is a Dual Edge display device along with Quad HD super AMOLED display. 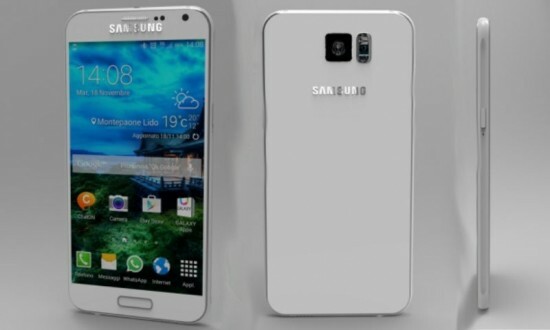 Samsung S6 has got a 16 MP resolution main camera. Mobilink users can get the phone from their closest Mobilink Business Centers.